Retired U.S. Air Force Col. Lisa Carrington Firmin ’79 has never backed down from a challenge.  Being the first in her family to navigate the territory of college and receive her degree at Texas A&I University, she admits that she had an inherent desire, from as early on as she can remember, to not just leave her footprint on this world but to make a true impact on the lives of others. That promise and motivation was felt in the depth of her bones as she raised her right hand and repeated the officer’s oath, commissioning as a second lieutenant in the Air Force. To read her full story, click here.